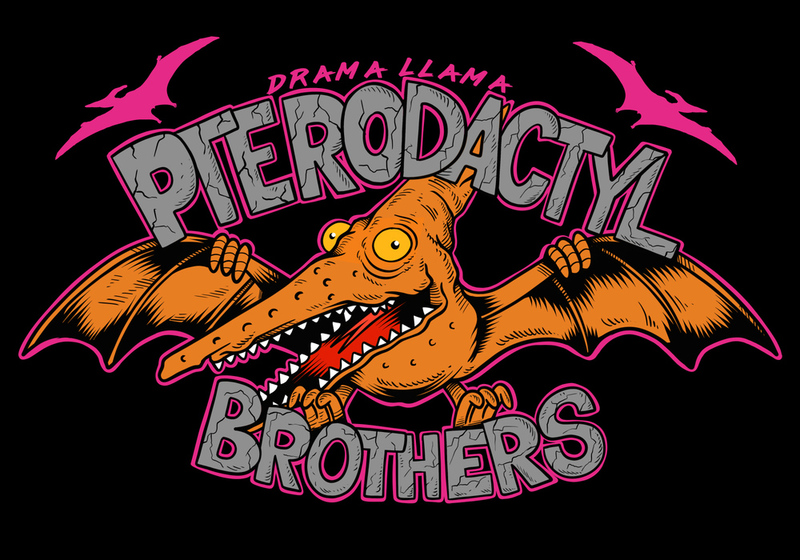 Drama Llama partnered with an amazing digital artist @joetamponi (insta) to design the Pterodactyl Brothers shirts. It was really important to us to make the first Drama Llama Merch drop more than a 5min photoshop design. But rather something that required true talent to make. So make sure you join the brotherhood!